CLEAN SHOP is One Way’s approach to simplifying the hassle of buying sanitary and maintenance supplies, protecting the image and hygiene of your facility. CLEAN SHOP starts with an experienced and local rep putting together a core product index, then offering on-site inventory control and product expertise. With our on-line catalog and ordering portal, you can place your order in seconds and always see your product history and pricing. 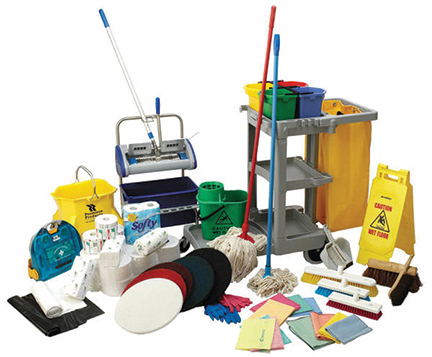 With the One Way Products CLEAN SHOP, your Supplies are Simple. INVENTORY LEVELS – Reduce wasteful spending and have the right amount of what you need to get the work done right. ON-LINE ORDERING – One click ordering with order history and tracking. 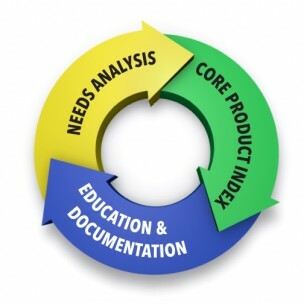 CORE PRODUCT INDEX – The unique and specific list of products your facility needs to maintain its image. EMPLOYEE TRAINING & DOCUMENTATION We teach what the products do and why, and ensure you have up-to-date technical info. REDUCE ADMINISTRATIVE LOAD – Fewer P.O.’s, less paperwork and more visibility through service reports and quarterly meetings. BUY LOCAL – Predictable service and delivery from a Michigan-based company.